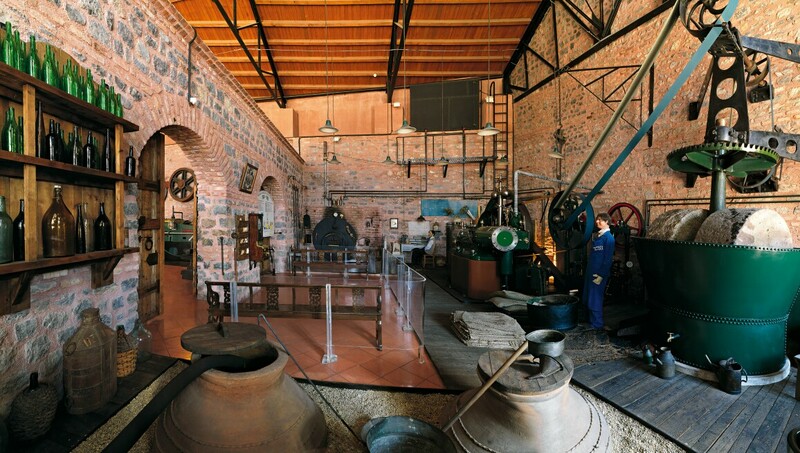 Rahmi M. Koç Museum is the first major museum in Turkey dedicated to the history of transportation, industry and communication. December 1994 the museum opened its doors for visitors and thus celebrating its 20thAnniversary this year. Rahmi M. Koç Museum covers 27.000 square metres space and consists of three main parts. Today, the museum contains thousands of items from miniatures to a full sized submarine. This magnificent collection is beautifully housed in historic buildings, themselves being fine examples of industrial archaeology, on the shores of the Golden Horn. The objects that form the collection - products of artisans and engineers - are symbolic of the skill, diligence and aesthetic sense of the humankind. Closed on December 31st and January 1st.